Last month I purchased this Worr Game Products Autococking Sniper 1 that had been converted into an Autococker off ebay. Bud moved from the Sniper 1 to the Sniper II in about 1989 or 90 and then the production Autocockers became available in 1991. 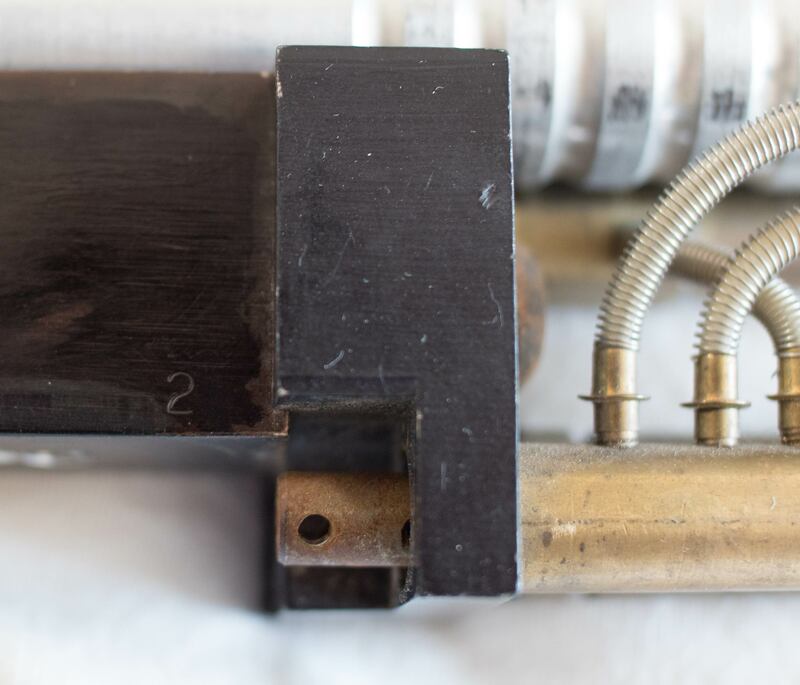 After receiving and inspecting this amazing piece of paintball history closer I can confirm that it is the second serialized Sniper 1 that Bud Orr stamped/built. 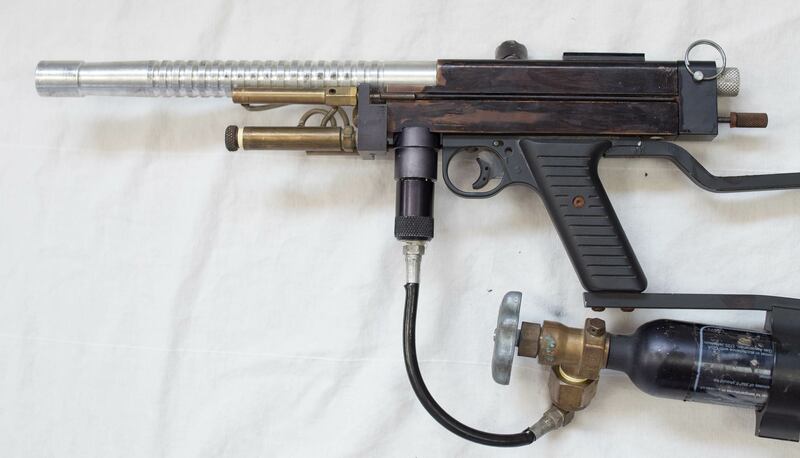 This paintgun is also one of the earliest Autocockers assembled. Talking more with David "Buddy" Farkas, of Fontana Paintball and Team Navarone, he believes this was one of the test Autocockers they tried different parts on (along with his serial 72 Sniper 1). This paintgun will remain set up as a semi automatic Autococking Sniper and players in southern California will be able to see it when we put up our paintball history display in the future along with many other conversation sparking elements (paintguns, loaders, masks, clothing) that date from the early 1980s until the mid 1990s. This is the lowest I've seen with the second and third lowest being 11 and 21. 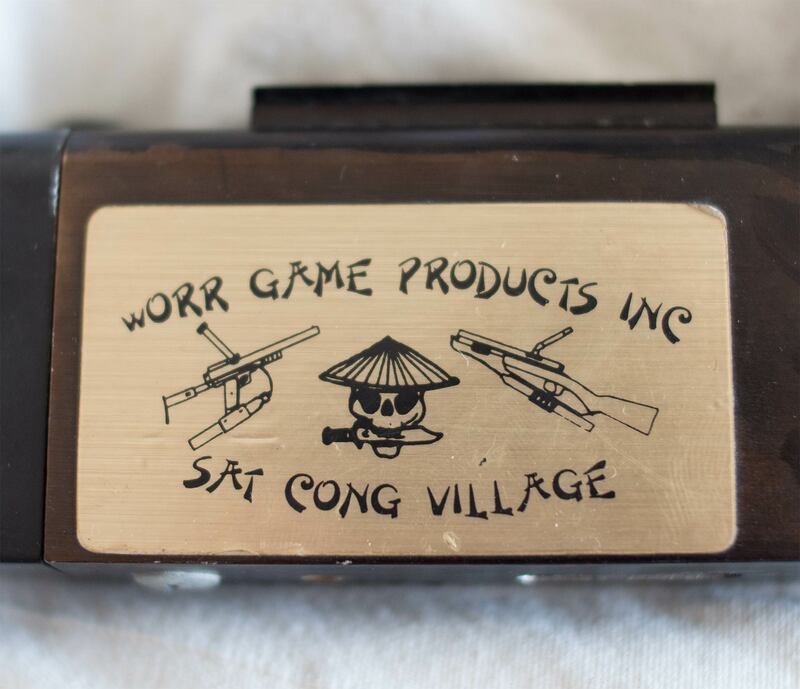 This Autococking Sniper also has the Worr Game Products brass sticker badge on the side that Bud affixed to markers sold at SC Village. Last edited by bacci paintball; 09-25-2017 at 02:26 PM. WOW! What a find. That is such a piece of history that changed the game we all love. 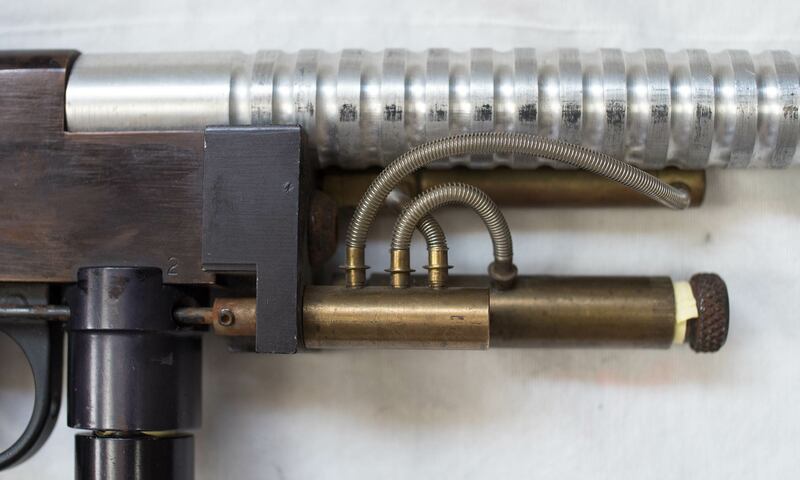 That's a very neat old gun. I enjoyed reading the history lesson on it too. Wow Dan, what a score. We had an eBay fist fight over this but I was just recovering from buying a Westwood.... So close so close.